Mrs. Bushman’s Students Explore Space! Unit 4 of Lead 21 was about our solar system. 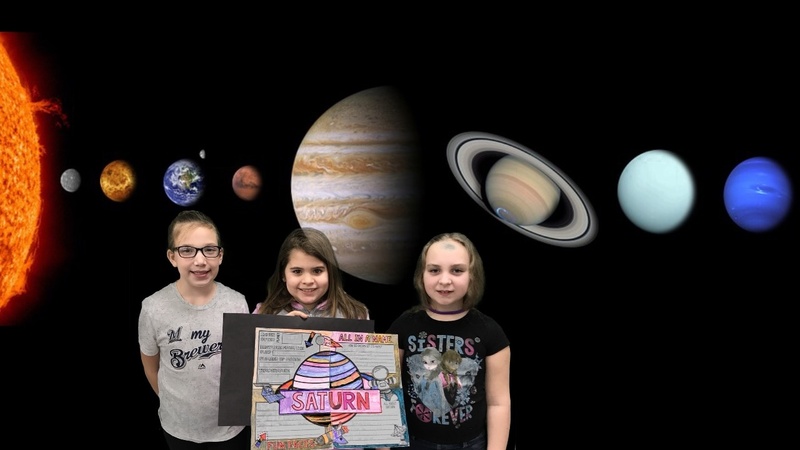 Students were assigned a planet in our solar system and created a descriptive collaborative poster. They used the internet and books from Keystone for their research. Check out our photos in space! 4B Space Videos Are Here! Take a look at our videos by clicking on the links below.